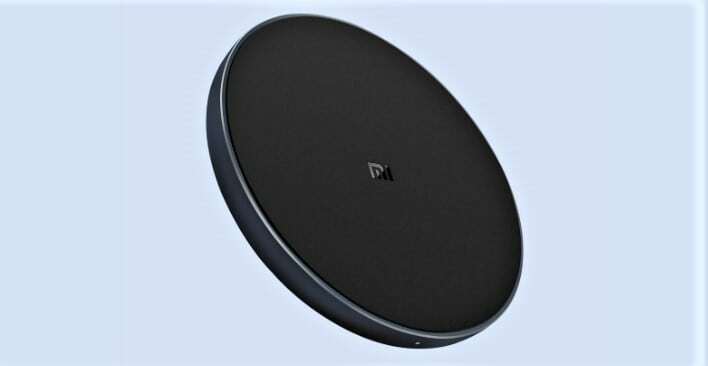 Xiaomi has launched its wireless charger in China, calling it the Mi Wireless Charger. Even though the charger has been priced at quite a low amount, it follows all the industry standards of wireless chargers, which are known as Qi Standards. 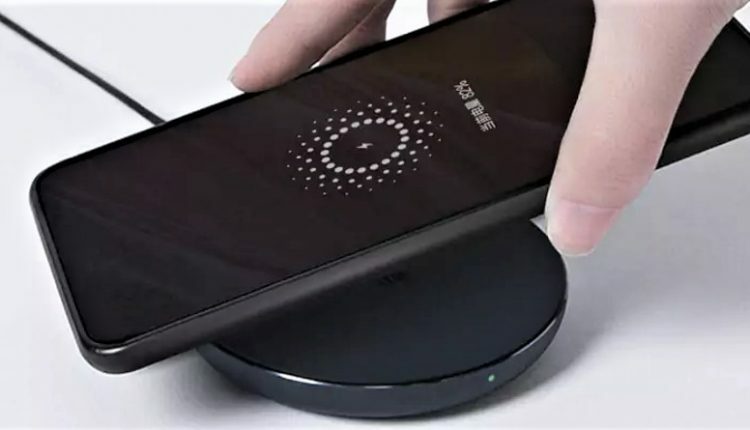 The power output delivery of the Mi Wireless Charger goes to a maximum 10 Watts, for the devices like the Samsung S9 and the Samsung Note 9, which support Quick Charge 3.0. However, the maximum power delivery to the devices like the Apple iPhone X, Apple iPhone 8, Apple iPhone 8 Plus, and the Xiaomi Mi Mix 2S, which have Quick Charge 2.0, will be 7.5 Watts. 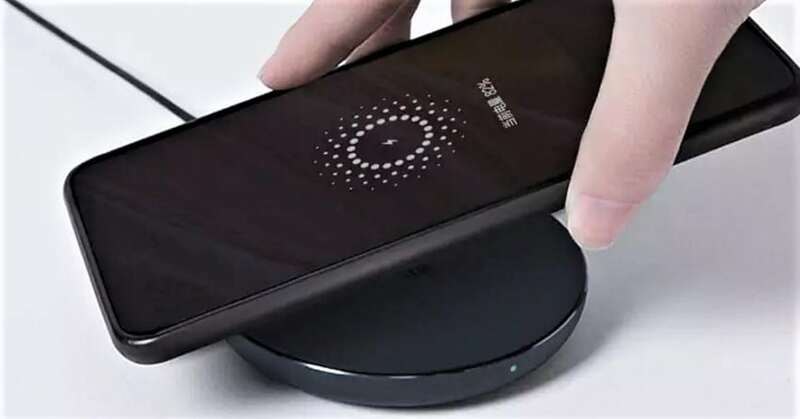 There are many protective features on the Mi Wireless Charger like temperature protection, short circuit protection, over-voltage protection, and power protection. The charger is enclosed in an aluminum alloy case, which has a built-in protection for the foreign objects, along with a high surface temperature, limited up to 40 degrees Celsius. 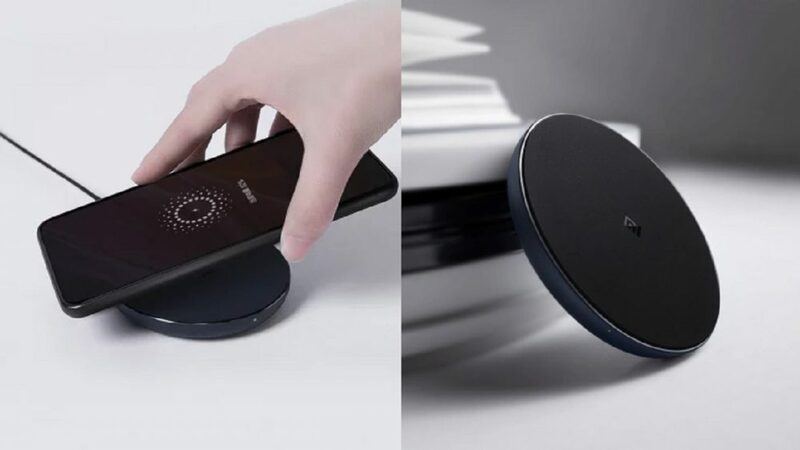 Another cool and practical feature on the Mi Wireless Charger is that it can charge your phone at a maximum distance of 4 mm of contact, allowing you to charge your phone wirelessly without having to go through the hassle of removing and putting cases and covers again and again. When connected to the normal 5V/2A or 5V/2.4A adapters, the Wireless Charger will have a maximum output of 5 Watts. Inside the box, there is a USB Type C cable with the other end connecting to a normal USB port. The price of the Mi Wireless Charger has been set at 69 Yuan in China, which converts to roughly INR 720. When the charger is launched in India, it will be the cheapest wireless charger that will be available in the market. The Mi Wireless Charger is available in China through online portals like Xiaomi Mall, Xiaomi Youpin, or JD.com.